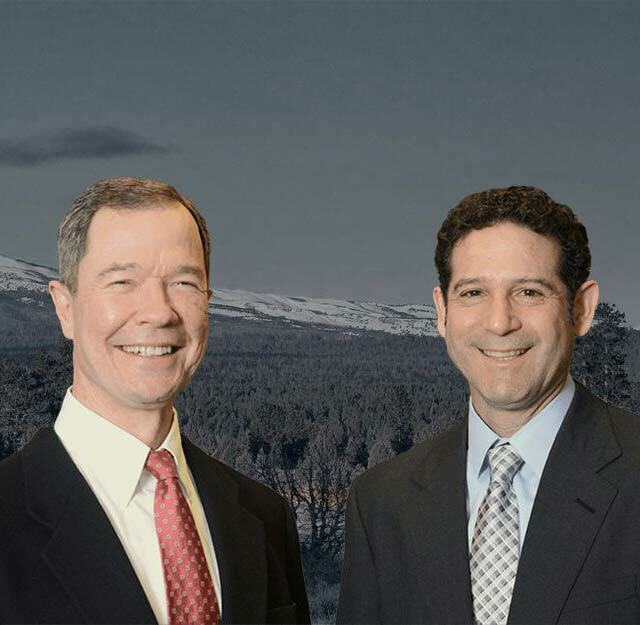 Bailey & Yarmo, LLP helps Prineville residents resolve their workers’ compensation and personal injury claims. Our injury lawyers have over 40 years of combined experience. We handle cases involving carpal tunnel syndrome, back and neck pain, auto accident, work injury, wrongful death, and other serious injuries. We are willing to fight insurance companies in court to settle your case. 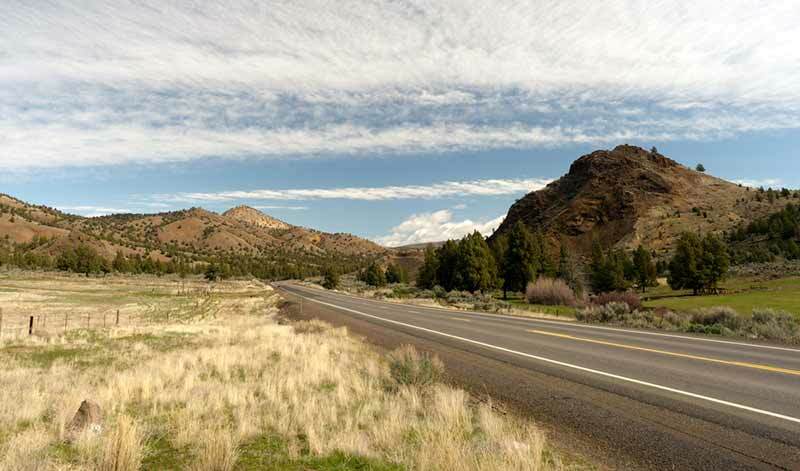 Prineville is a small town, but that doesn’t mean you don’t deserve fair compensation for your injuries or workers’ compensation claims.